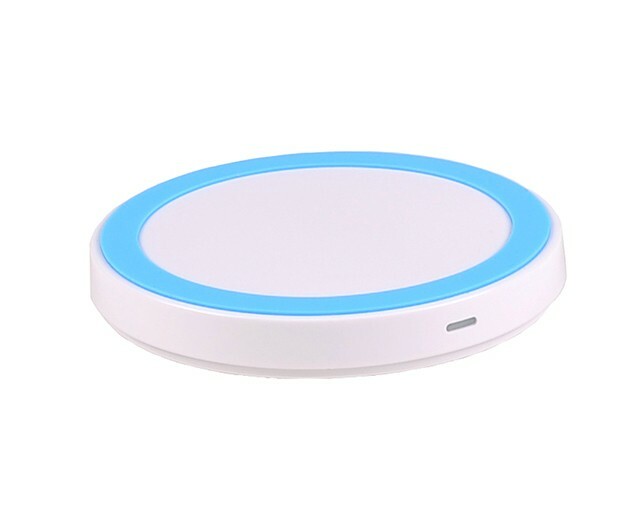 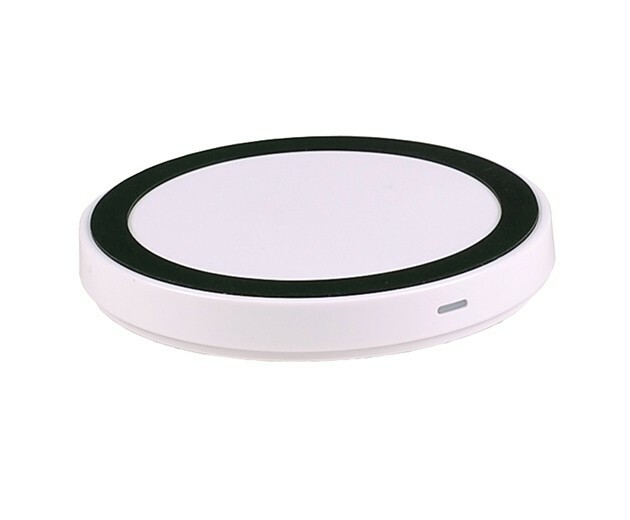 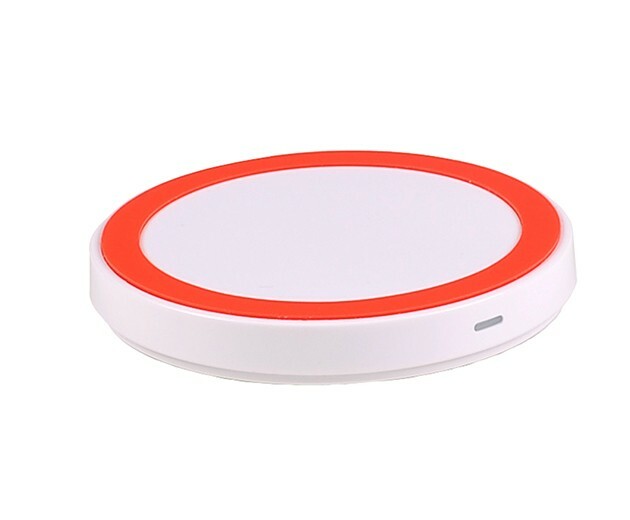 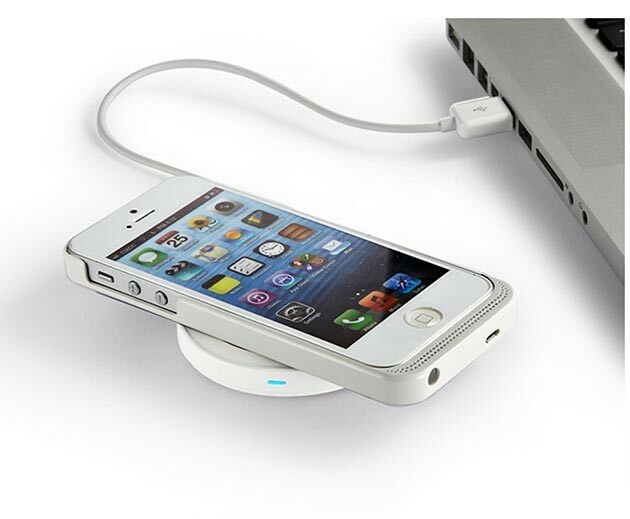 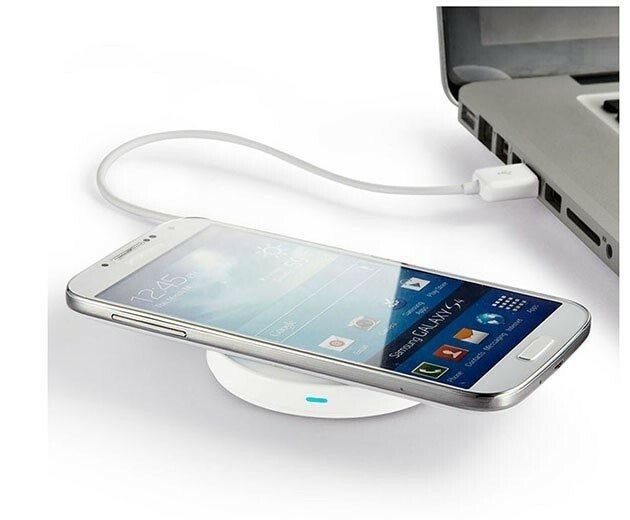 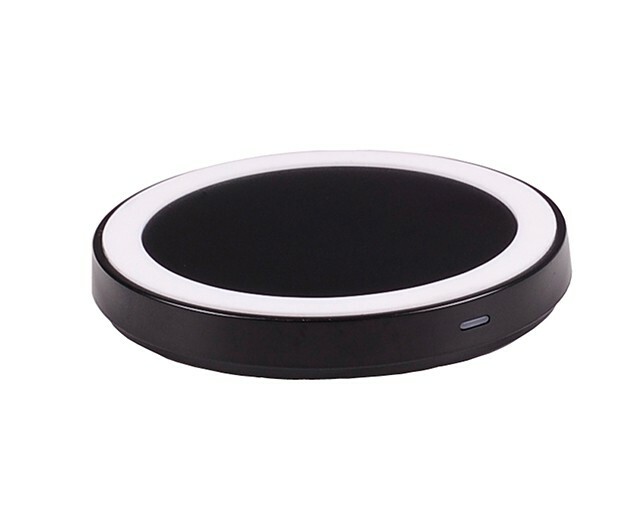 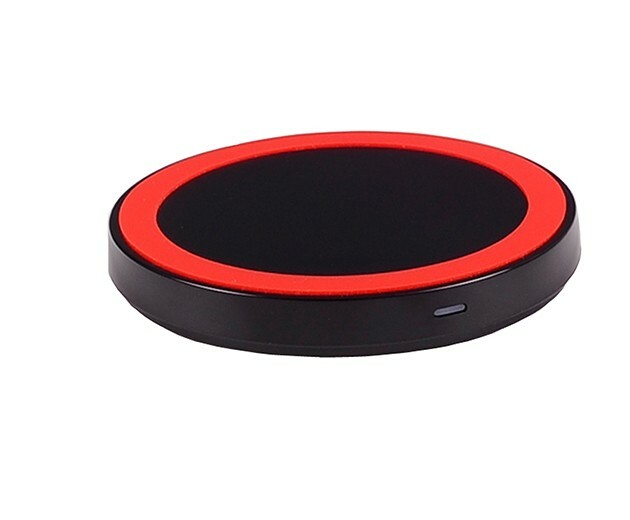 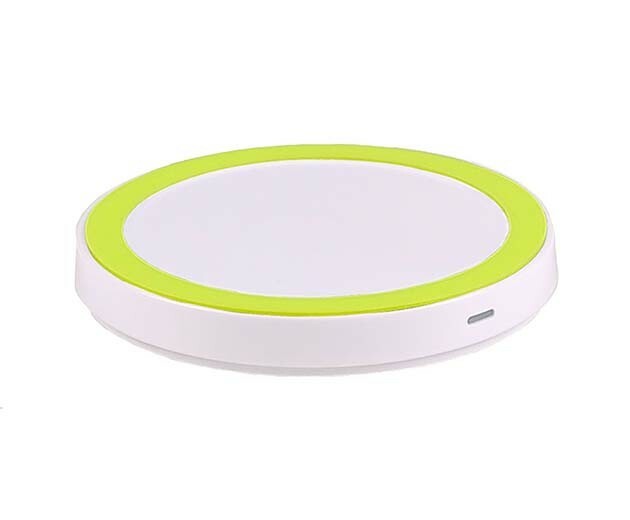 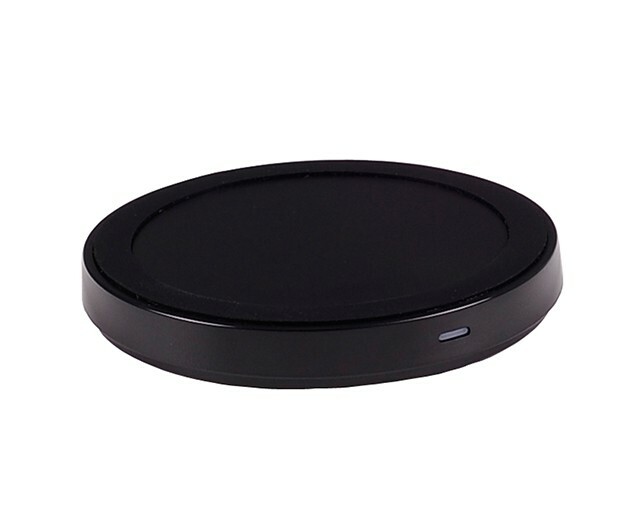 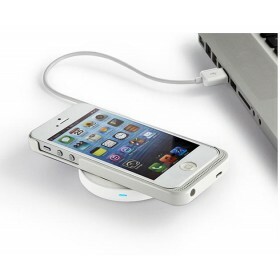 Buy QI Wireless Mobile Induction Charging Pad Mat for Samsung Galaxy S4 In BoomDealer With Free Shipping! 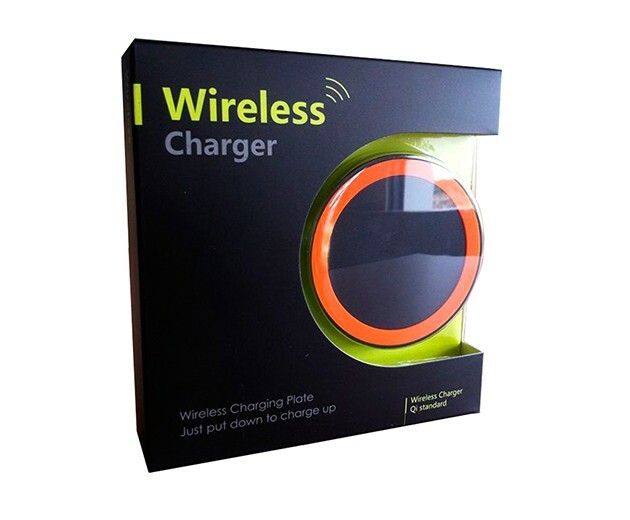 The convenience of just putting your phone down to charge and picking it up without the nuisance of pulling out wire,it's highly intuitive and useful. 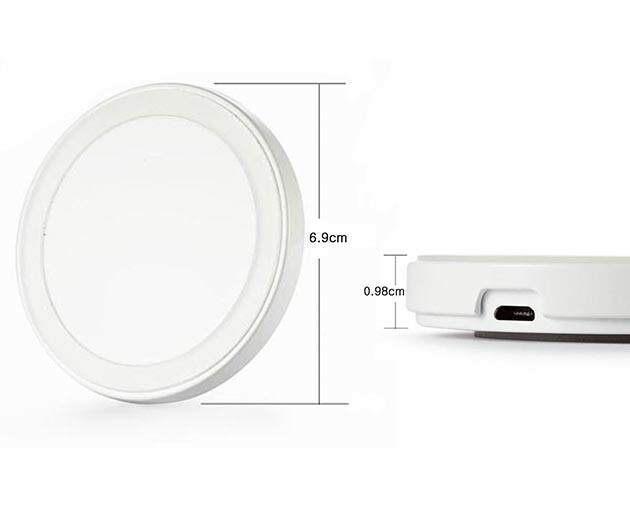 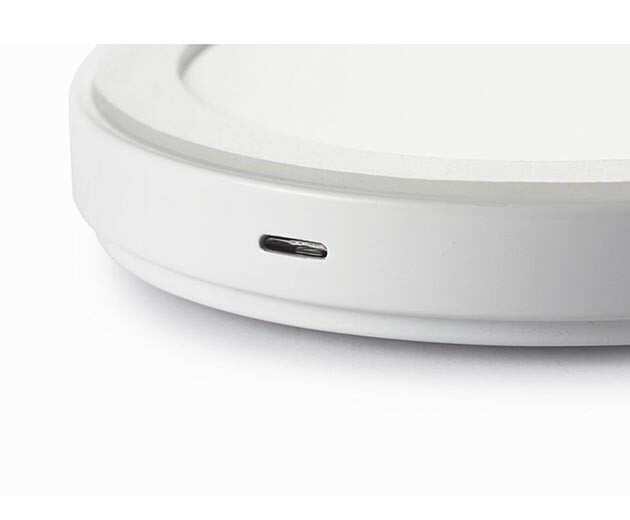 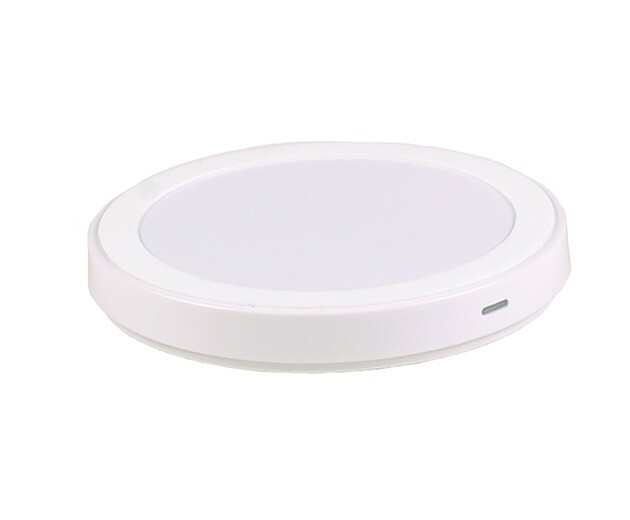 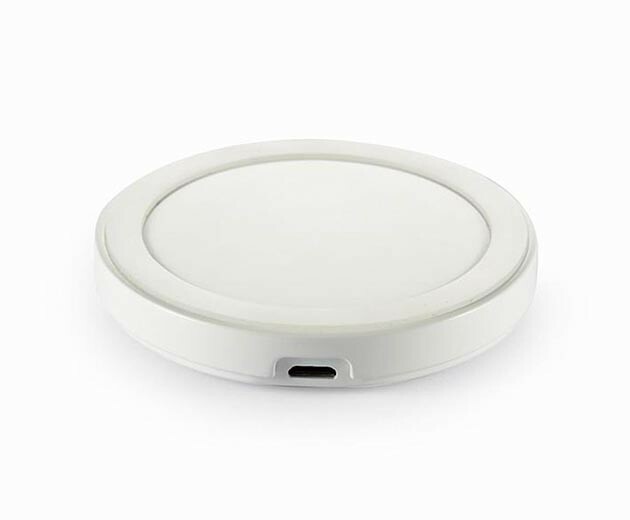 It works with all Qi-enabled devices now and in the future you can charge any Qi-enabled device today, tomorrow and beyond. 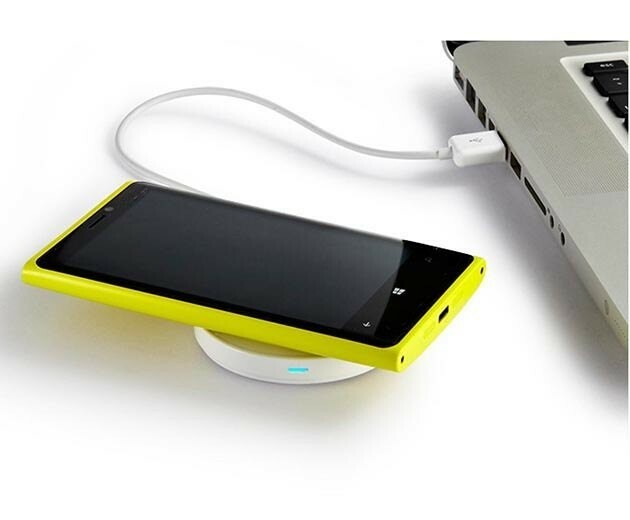 Supported devices: Lumia 920, Nexus 4, 8X; Galaxy S3 / S4 / Note 2 with receiver case, etc.